Comfortable hat, perfect for autumn and winter days near the water! Fish in style with the Black Cat Crochy Cap! 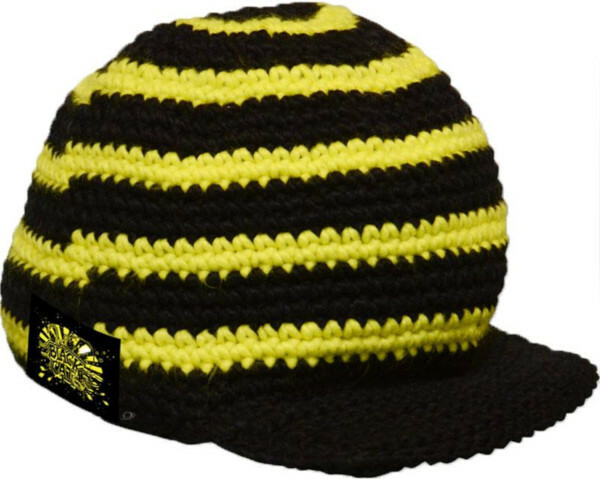 The warm acrylic fibre make the Crochy Cap very comfortable and warm. Perfect for autumn and winter. The hat can also be used as casual wear on those cold days!